Here are some new resources on student motivation. 14 Videos for Starting Dialogue on Rethinking Rewards, Awards is a must-see post from Chri Wejr. Sandy Millin has a good post titled Motivation Stations (including student hand-outs) that is specifically geared to motivation for learning a second language. 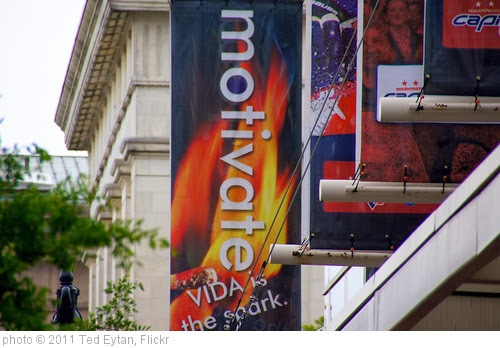 When 3+1 is more than 4 is Harvard report on a new study that reinforces previous research findings that rewards only “work” if they are unexpected gifts.